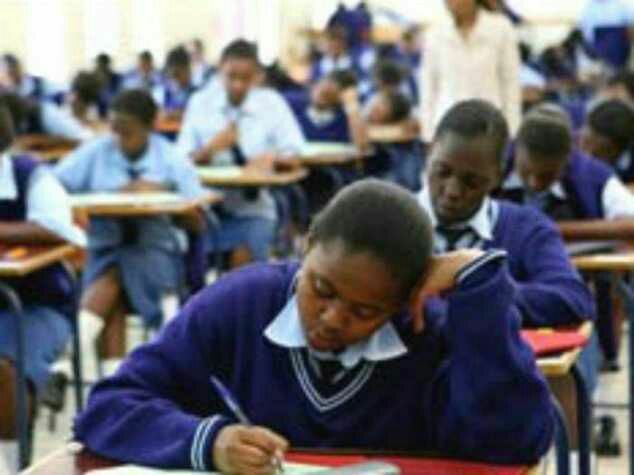 Prof. Felix Chukwuneke of the department of Dentistry, College of Medicine, University of Nigeria, Ituku-Ozalla, Enugu State has reportedly granted a scholarship worth N1.2 million to two student at the community secondary school, Olo, Ezeagu Local Government Area of Enugu State. The beneficiaries, Okorie Kosisochukwu and Blessing Anigbo emerged first and second positions in an examination organised to select the most brilliant indigent students in the college. It was gathered that not only will their tuition fee be covered but the scholarship covers clothings, medicare, feeding as well as transportation. During Prof. Chukwuneke speech, he urged the Federal Government to introduce a comprehensive scholarship scheme for pupils from primary to the secondary school level because many parents are too poor to train their children in school. The dental surgeon also promised to extend the gesture to more students in future as this has become a call he can’t neglect.